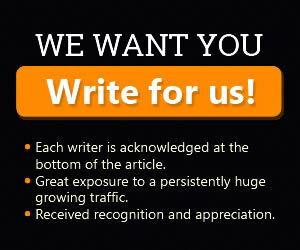 > Blog > Business > A bad sign for translation? I seldom find articles I enjoy as much as the one I read on Slate.com the other day, debating the effectiveness of the lovely American EXIT sign. 1. 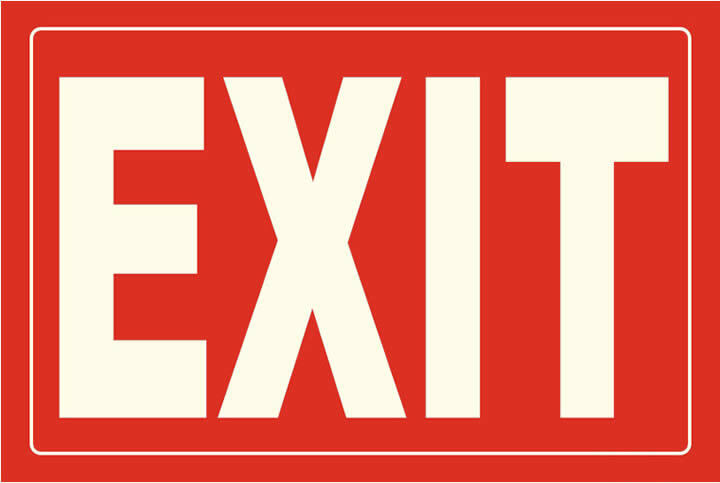 If you were a non-native English speaker, would you understand the word “Exit”? 2. If you had never seen this sign before, would you immediately understand its meaning? 3. Considering our use of the color red elsewhere, would the red Exit sign invoke you to stop or proceed? When you compare our Exit sign to the green “running man” sign adopted by many other countries, maybe you’ll agree that ours is ripe for a re-design. What makes the running man sign a good choice? As a pictogram, just about anyone should be able to interpret the meaning of the sign. Also, the color green gives the sense of inviting rather than forbidding you to proceed through a doorway. Anyway, this article got me thinking about the way companies are increasingly using icons and illustrations in lieu of translating text in their documentation, or as icons on their web site. 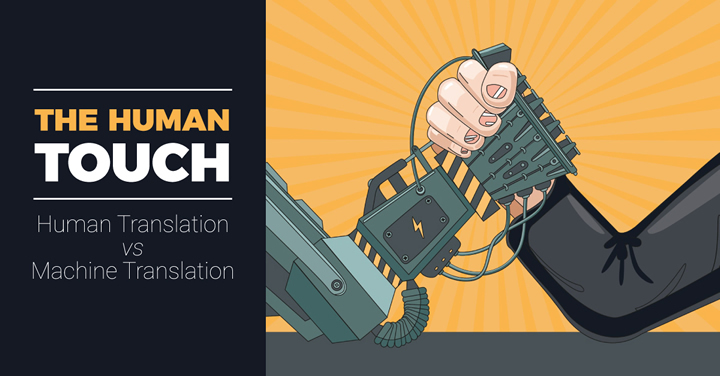 These days, many global companies opt to use illustrations and symbols to increase understanding or decrease the cost of translations into multiple languages. IKEA is a perfect example of a company successfully using illustrations and icons in place of text, and if you’ve ever bought a piece of furniture from IKEA, you know what I mean. 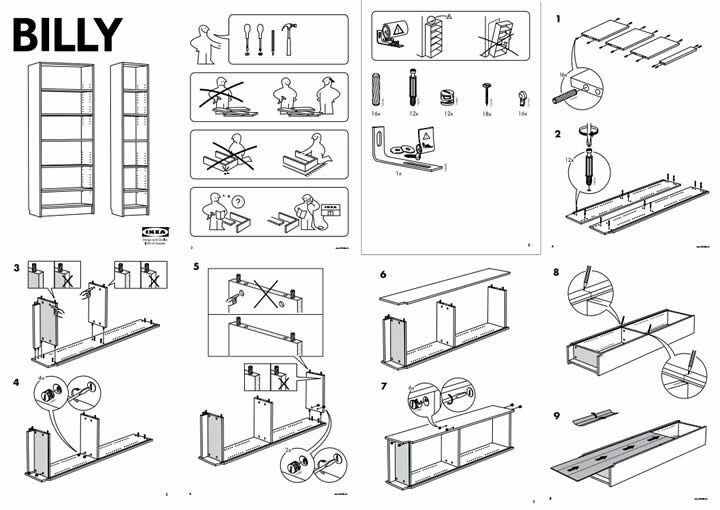 IKEA’s assembly instructions show you rather than tell you how to put your new bookshelf together. I am not sure about you, but I’ve found these instructions to be quite user-friendly. And can you imagine how much money this must save IKEA in translation costs? Consider that they have a range of 12,000 products and they translate into 30 languages! 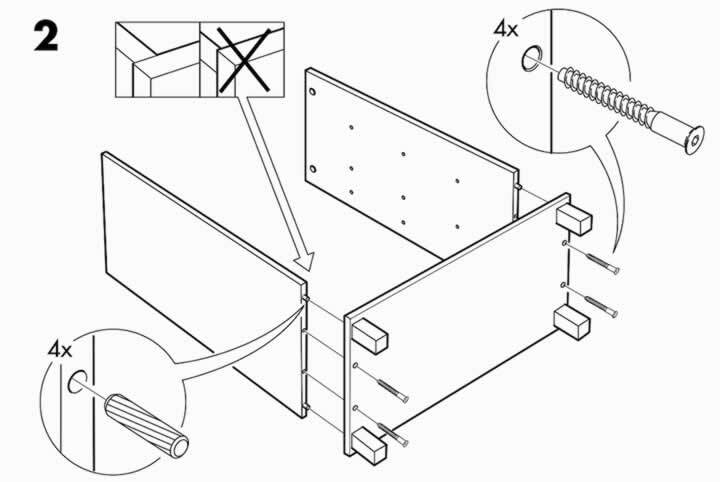 Of course, it’s fairly easy to interpret in which direction you need to turn a screw, or where to place a shelf, so this system works well for IKEA. What do you think about these icons? Are they easy to interpret? 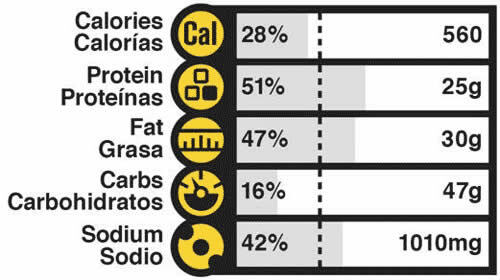 Based on your knowledge of nutrition, would you have been able to decode the nutrition label on your own? Do you think it is a good idea to generate an icon or image that will be understood by people in 109 countries, without modification or adaptation for different markets? Are pictures better than words? Feel free to leave your comments, but I will tell you that there are many issues that may prevent the effectiveness of using symbols, icons or illustrations in place of translated text. How can a company choose a group of icons that will mean the same thing in any location in the world, without causing offense or confusion? 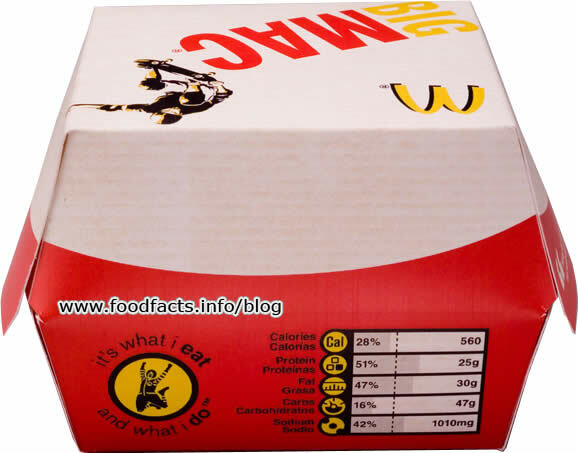 It’s quite a challenge and in knowing that, McDonald’s did not choose to go at it alone – they enlisted the help of a language services provider. 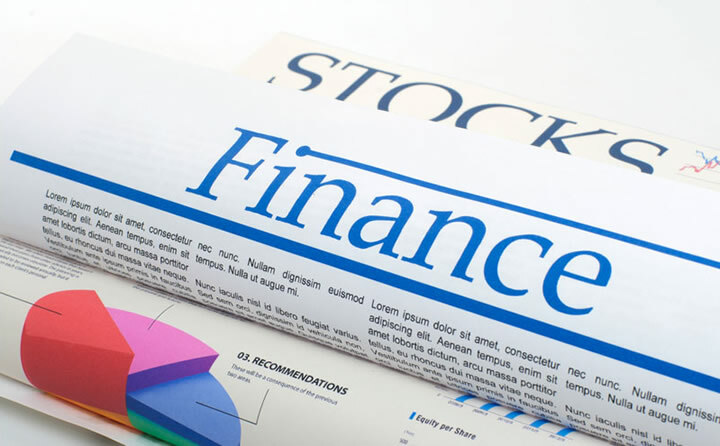 As this trend grows, more language services providers are offering cultural evaluation services for companies using images, symbols and illustrations in their documentation. Experts (such as marketers or iconographers) evaluate symbols against a certain set of criteria to determine possible cultural offensiveness or insensitivity, appropriate use of color, similarity to existing symbols, ease of comprehension, etc. They say a picture is worth a thousand words. But I say, unless you can show the right pictures, you’d better use words. Wouldn’t you agree?